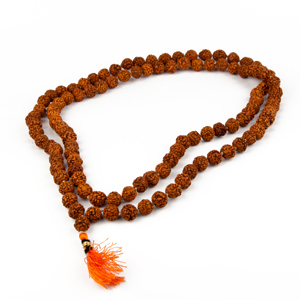 This Rudraksha Rosary can be worn to get rid of problems like blood pressure, mood swings. 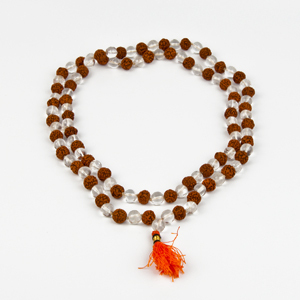 Rudraksha has healing powers. It heals the wearer mentally & physically. The bigger beads of this rosary make it look more attractive. 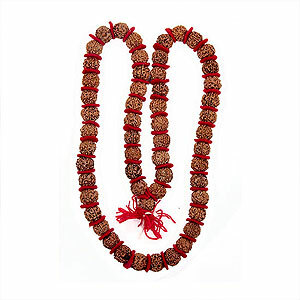 It is made of 5 faced Rudrakshas. 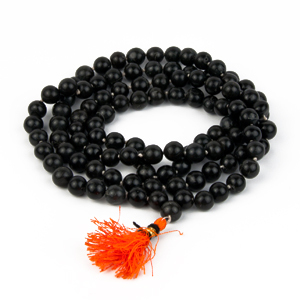 By wearing it while sitting in Puja the mind remains focused in meditation.